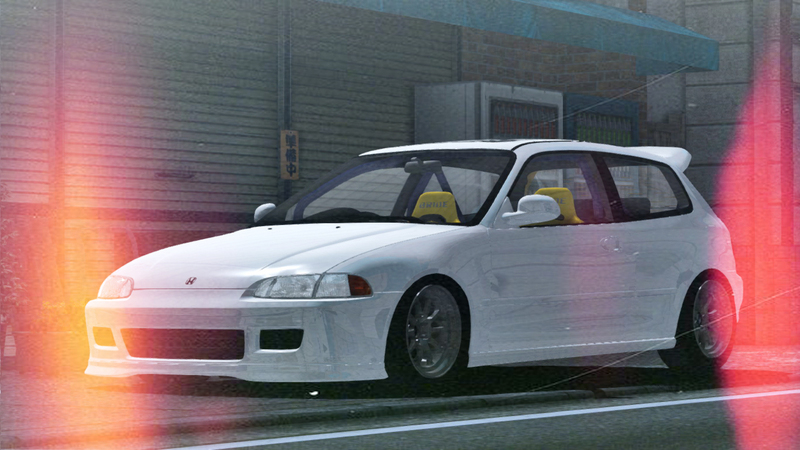 im looking for this car, anyone know where to find or any download link? Thanks. # Sleepin mOnkey : Z32 brakes ? # Daniel : Why so lazy? # Lagano : Mustang wheel pack has some stock brakes included. does anyone have the link to benyuk's competition v6? # BluExplosions : does anyone have the link to benyuk's competition v6? # Sleepin mOnkey : A good r33? is there any e46 touring ever built ? any body mapping for BB's Supra? or any supra at all? # ErickAN3442 : rims pls? I don't know about that exact mod but there are pretty similar Regamasters in Kee's rimpack vol.2 (in download section). They're not so deep dish. # livinastreet : is there any e46 touring ever built ? I don't think so, i've only seen F11, E34 and E36 wagon mods. # jdmkvng : any body mapping for BB's Supra? It's WIP at the moment. does anyone have link to Pontiac Trans Am '78 by Magnum Force Team? # Lagano : *LINK* Here you go! and also wide rear tyres and rims maybe? Advans are in the download section. And most of the wheels have the same width depending on size, unless we're talking about drag wheels. Probably in the download section too. # Lagano : I don't think so, i've only seen F11, E34 and E36 wagon mods. anyone have a link for the s13 240sx-180sx that has both LHD and RHD 240sx and 180sx and it has the Sil80 and the onvia with like 136 pages of parts. i thought its was somewhere between pages 5-8 but i've been looking for the als hour now and can't find it. # rook : anyone have a link for the s13 240sx-180sx that has both LHD and RHD 240sx and 180sx and it has the Sil80 and the onvia with like 136 pages of parts. # jdmkvng : These tyres? check dl section before asking. 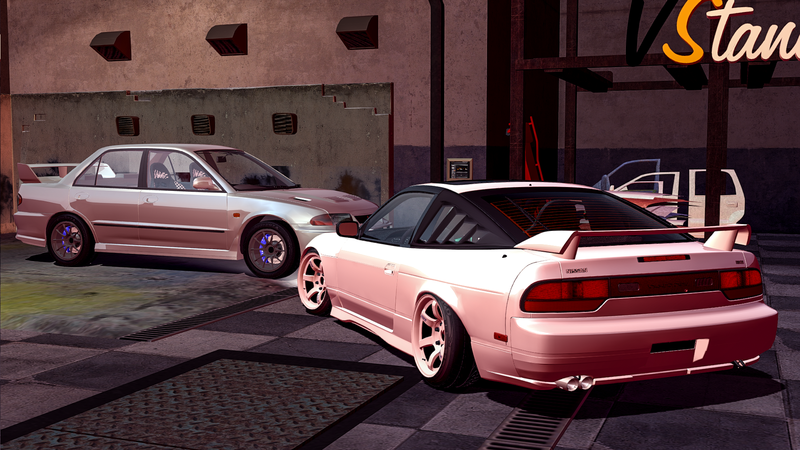 Someone remember where to install de "Addon Objects" of NEVADA DRIFT DEPOT v0.9b track? ?